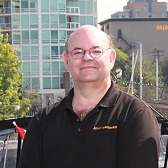 Mr. Locksmith has been providing safe technicians to Coquitlam, Port Moody and Port Coquitlam for over ten years. During this time we have acquired a wealth of knowledge and experience as safe engineering & safe cracking specialists. We have invested in specialist equipment and frequent training to allow us to open and repair all types of safes and door locks. Have you lost or broken the key to your safe? Has your safe lock failed and now you are locked out of your safe. Whatever your safe requirements, Mr. Locksmith has the safe specialist to help. We can get you into your safe fast! 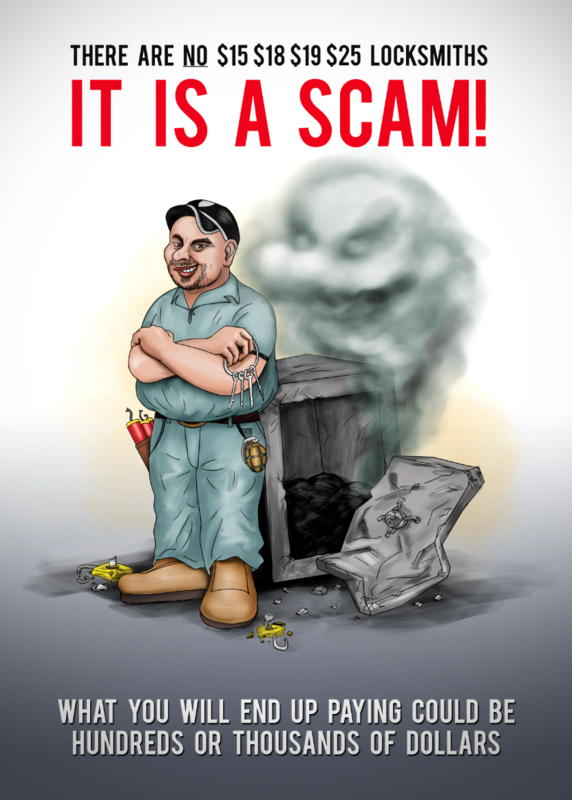 And even provide new safes. We are polite and helpful. When you need a Safe Specialist, call Mr. Locksmith today. 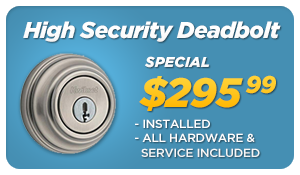 Mr. Locksmith provides new safe locks and safes for every budget. 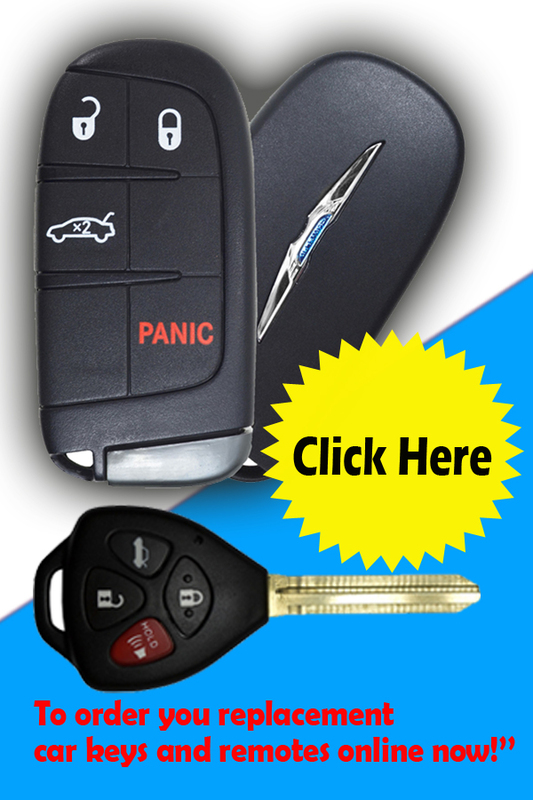 Contact Mr. Locksmith to talk to an expert technician now. 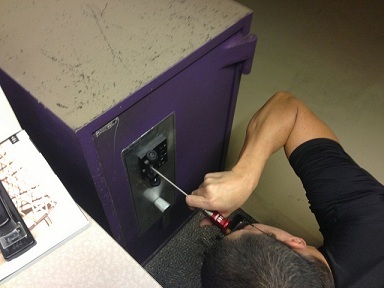 Change your safe combination regularly to ensure your safe remains secure. Combinations are changed on safe locks several reasons. It could be due to staff changes or company policy Mr. Locksmith safe technicians can change the combination of any safe lock, including: mechanical safe combination locks and electronic safe combination locks. 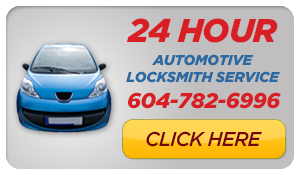 If your Safe is locked and you can open it call us now at 604 239 0983 . We serve homes in Coquitlam, Port Moody and Port Coquitlam.